identify between twelve and sixteen tenses in the English verb system, English actually has nineteen conjugated verb forms that are combinations of two tenses (present, past), four aspects (simple, progressive, perfect, perfect-progressive), three moods (indicative, subjunctive, imperative), and two voices (active, passive). Then define grammatical aspect as the expression of the temporal structure of an action or state. Use examples of aspect from the students' first languages to exemplify the linguistic concept. The perfect aspect expresses the consequences resulting from a previous action or state. The perfect-progressive aspect expresses incomplete or ongoing actions or states that began in the past and continue into a specific time in the future. The present perfect expresses and emphasizes the consequences resulting from a previous action or state that began in the past and continued up to the present, e.g., The puppy has chewed the rawhide. The past perfect expresses and emphasizes the consequences resulting from a previous action or state that began in the past and continued until another previous action or state in the past, e.g., The kitten had drunk the milk. The present perfect-progressive expresses and emphasizes the consequences resulting from a previous incomplete or ongoing action or state that began in the past and continues into the present but may or may not continue into the future, e.g., The students have been studying verbs. 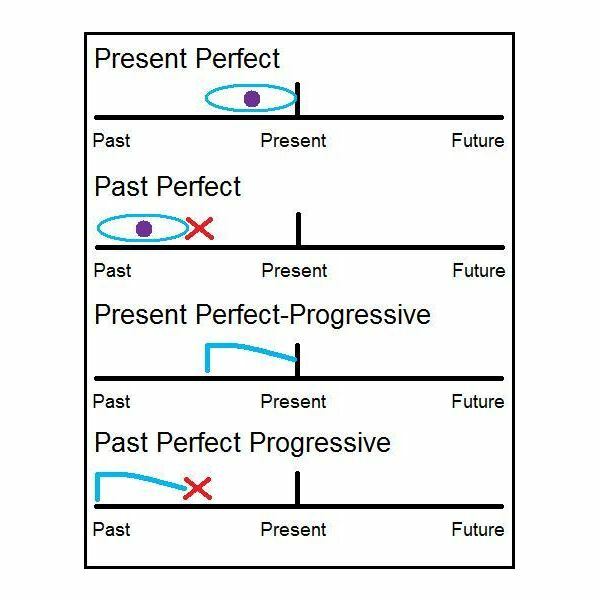 The past perfect-progressive expresses and emphasizes the consequences resulting from a previous incomplete or ongoing action or state that began in the past and continues in the past until a specific time, e.g., The professor had been teaching verb conjugations. If possible, use examples of these four verb forms from the students' first languages. For example, the present perfect is a frequently used verb form in the German language. Conjugation practice: Give the students a list of verbs to be conjugated into the four perfect aspects, e.g., write → have/has written, had written, have/has been writing, had been writing. Written practice: Give the students lists of words to write as sentences, e.g., my brother / play (past perfect-progressive) / baseball → My brother had been playing baseball. Spoken practice: Ask the students questions that must be answered with a verb in one of the four perfect aspects, e.g., How long have you been married? → I have been married for two years. English language students must learn the four perfect aspects in order to full understand and use the English language. 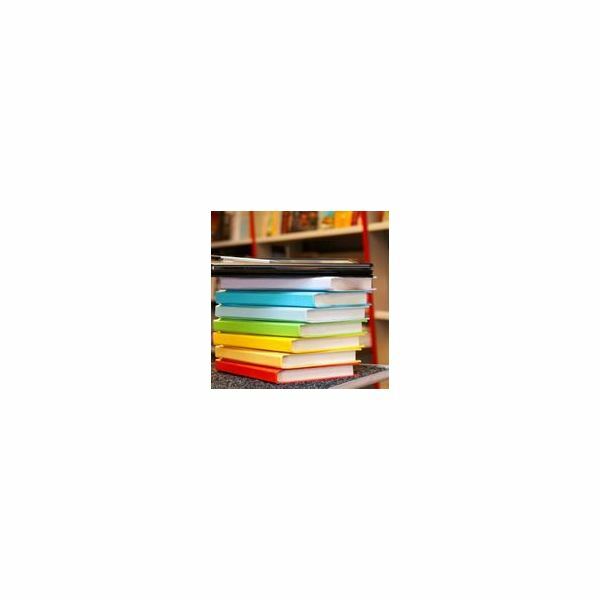 This perfect tenses ESL lesson plan provides the necessary information and some suggested activities for teaching the present perfect, past perfect, present perfect-progressive, and past perfect-progressive to ESL and EFL students.